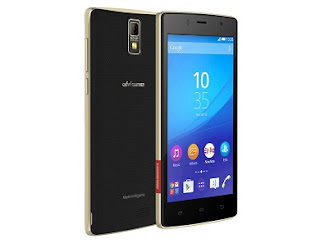 Nigerian mobile brand - AfriOne - has launched yet another budget smartphone called AfriOne Champion. This is the successor to the AfriOne Gravity Z1 that was launched in April 2017. Comparing both devices, AfriOne Champion has the same screen size as the Gravity Z1 but has less RAM and a smaller battery capacity. Below specs sheet isn't completed yet, but have a look at what i could gather about this budget smartphone.